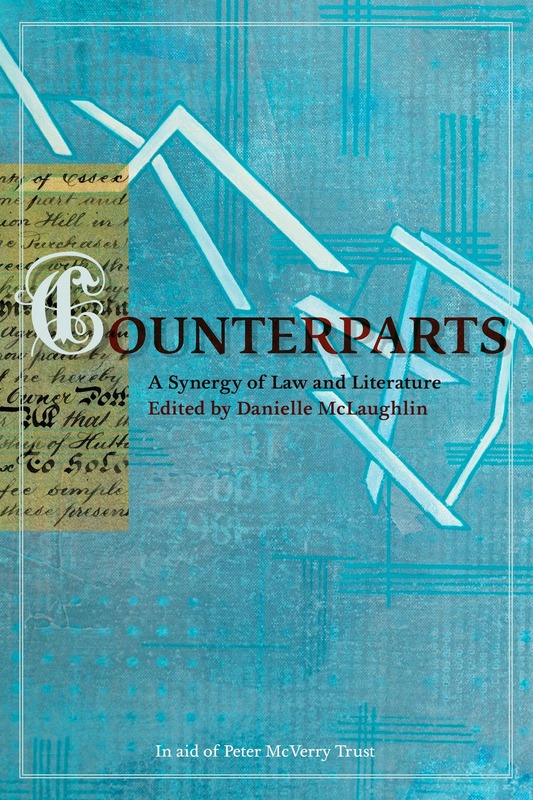 Join our writer-in-residence, Danielle McLaughlin – turned editor- for the launch of Counterparts, a new collection of fiction by lawyers turned writers, on Wednesday December 5, Crawford Art Gallery @ 6pm. The book, described as a “synergy” of literature and the law, is published by The Stinging Fly Press and features, among others, some familiar Cork names such as creative writing MA alumna Madeleine D’Arcy, local solicitor Catherine Kirwan, whose debut crime novel comes out in January, poet John Mee who lectures in law at UCC and his brother Michael Mee, a former lecturer in law who is a comedian and prose writer. All funds from the book will go towards the Peter McVerry Trust. This entry was posted in News on November 29, 2018 by Mary Morrissy.